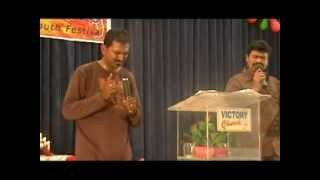 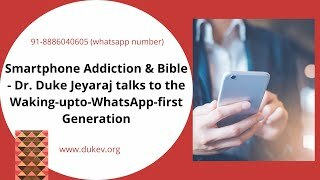 Duke Jeyaraj talks about what he did when he was tempted sexually in this message clip. 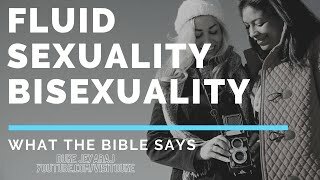 He underlines the need to memorize Scripture to beat temptation. 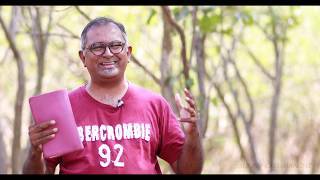 Why I like DHONI put in acronym d-h-o-n-i - 9 year old Dale Nathan Duke explains! 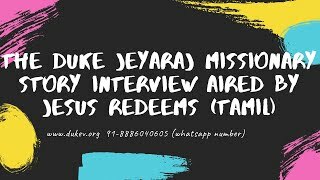 The Jesus Redeems Ministries was kind to interview Duke when he was still a missionary of Blessing Youth Mission and telecast this interview over Television. 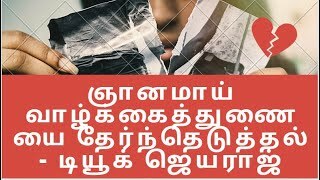 Procrastination, Postponement Habit & the First Night of a Newly Married Bride and Groom - Duke Jeyaraj. 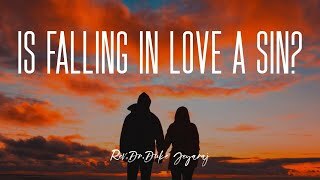 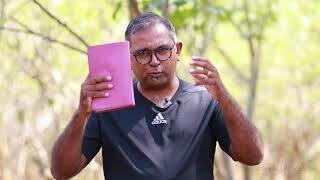 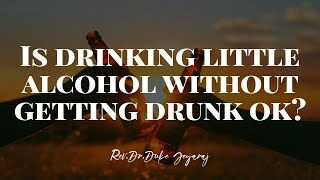 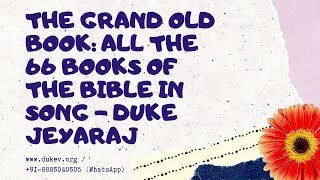 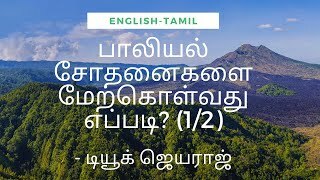 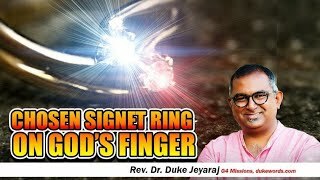 How I Knew It Was God's Will For Me To Marry The Not-Settled Duke Jeyaraj - a clip from a Evan Duke Message of March 2018 in a church service.